If you have decided to spend your money on a 2015 model year Harley-Davidson Street 500 or Street 750, you might already contact your bar and shield dealer and set up a date. That is recommendable even before you will get a letter or email from your dealer, because the fuel pump of your bike will not wait for them to give you a hard time. According to the Canadian recall bulletin #2015363, a total of 666 (sic!) 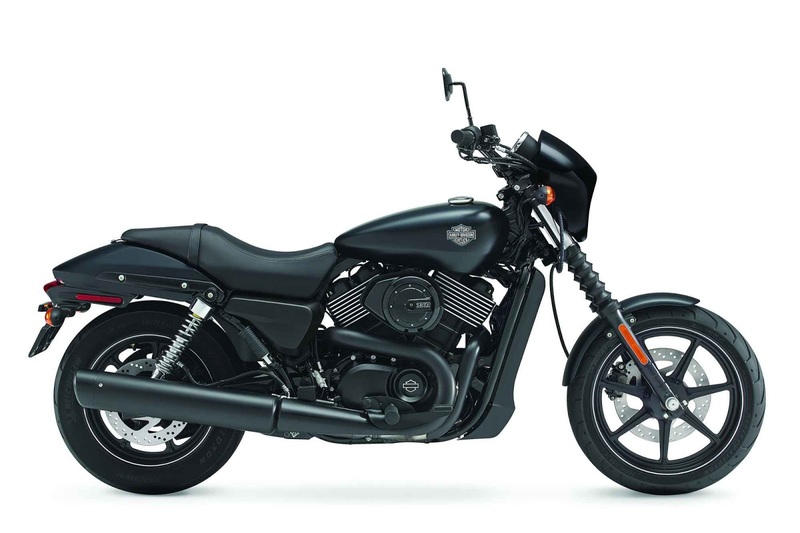 motorcycles may be affected by a problem in the fuel pump inlet for the 2015 model year Harley-Davidson Street 500 and Street 750 motorcycles. Harley says that this type of erratic behavior could manifest even before the low fuel indicator is lit. Now, this means that by the time this indicator lights up, you will have only three liters of fuel left in the tank. While this amount of fuel might get you to the next gas station (or further if you were smart enough to get aFuelFriend jerrycan), you should lay a really light hand on the throttle. The Milwaukee house says that strong accelerations could cause the pump defect to fail in supplying fuel to the engine. The result may be the engine "stuttering" briefly and then restoring power abruptly. Needless to say, such engine malfunction could cause loss of control and increase the risk of a crash, injury or property damage. The dealers are instructed to install a new fuel pump module that would eliminate this risk, so the Street 500 and Street 750 will be safe to ride even with very little fuel left in the tank. Still, something tells us that customers would better make some tests on free roads and see how their bikes behave when they are below the low-fuel level bar, say, halfway to an empty tank and accelerating harder. The recall is expected to be extended to more international markets.